Flu season is in full bloom with everyone around you, or even worse, yourself, getting sick. I wanted to share some great natural remedies to prevent and fight against cold and flu. Natural remedies are not only effective chemically, but there is also a healing process that occurs through the comfort of holding a cup of hot ginger tea that can not be found in popping a pill. Our bodies defenses not only get drained physically but also emotionally, and the communion with earths remedies help to ground us, and soothe in our recovery to health. Note: vast majorities of sore throats, sinus congestion and bronchitis are viral in nature, so antibiotics will NOT work. Raw Honey is antibacterial, anti-fungal, and antiviral. It also helps against cough in upper respiratory infections. Raw honey is also rich in antioxidants, essential enzymes, and has good bacteria, such as lactobacilli as seen in probiotics, which boost immune system and help your body against pathogens. Be sure to use raw honey as the conventional form undergoes pasteurization, which kills most of the phytonutrients in the honey. Elderberry is a type of berry with known anti-viral effect. Take elderberry syrup at the first sign cold and flu. It helps to prevent an incoming influenza and shortens and improves cold/flu symptoms. While there are many brands of elderberry syrups available in the market, I personally like Sambucus by Nature’s Way, since it is the most studied. They also have elderberry lozenges, which are great for traveling. 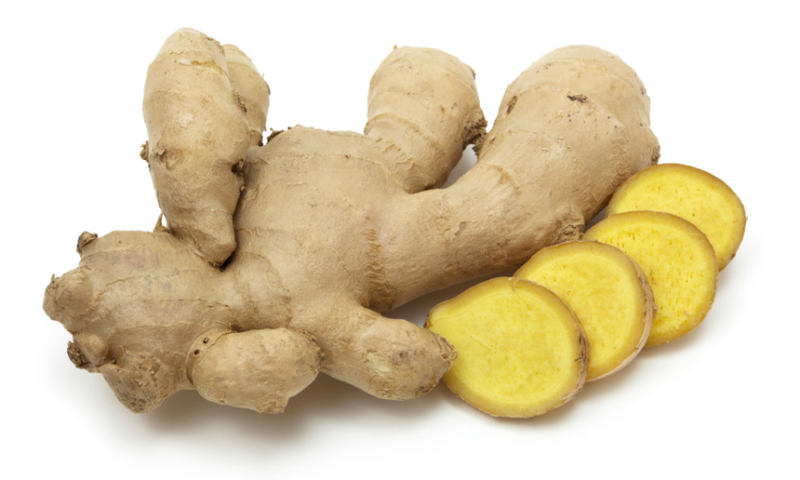 Ginger is anti-inflammatory and helps to detox your body when you are fighting against a cold/flu. Simply add it into soups or seep it to make tea (add some raw honey to make the tea more drinkable). Not only is raw garlic effective in fighting against virus and bacteria, but it used against parasites and fungus as well. Simply mince or chop the garlic and add into soup or other food at the end of cooking. Since the anti-inflammatory effect of garlic will be diminished when heated, try to incorporate more raw garlic by grinding it or adding it into sauces. Oregano. See my Oregano tea entry.